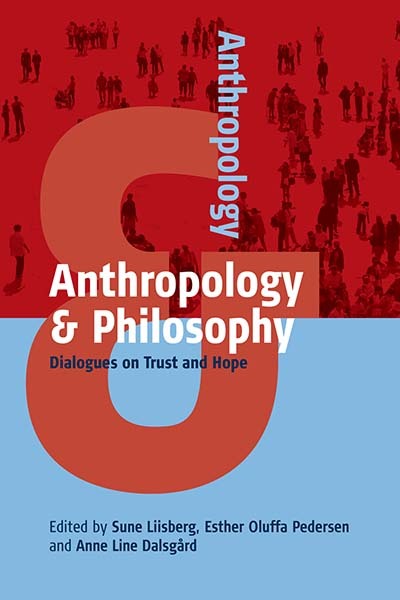 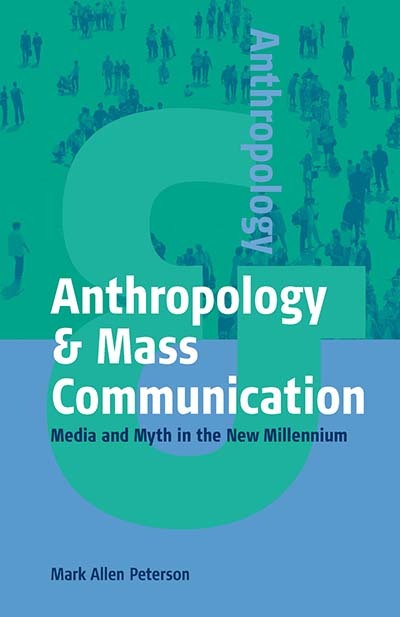 Anthropology has a history of sometimes troubled relations with neighboring disciplines, yet at the same time there have been major efforts both within anthropology and within various related disciplines for cross-fertilization and for advancing interdisciplinary work. 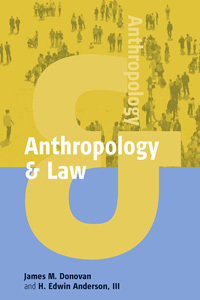 Anthropology has been cited as a source of inspiration for new perspectives and new scholarly developments by scholars in history, literary criticism, sociology, political science, economics, demography, gerontology, legal studies, education, women's studies, art history, music, and other fields. 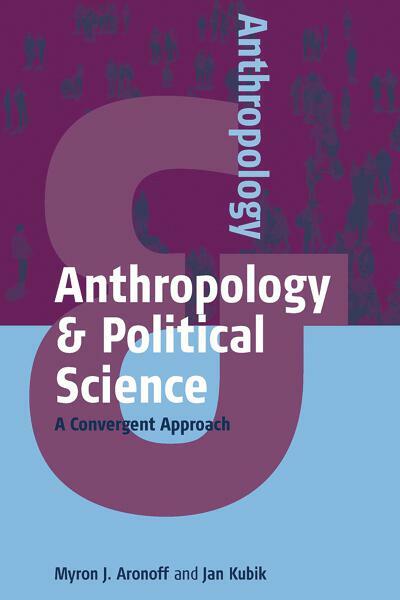 This series addresses the need for works that examine the intersection of anthropology and these other academic fields.